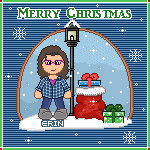 I found something similar over on Carl's Sims Forums and thought it'd be cool to have something like that here. 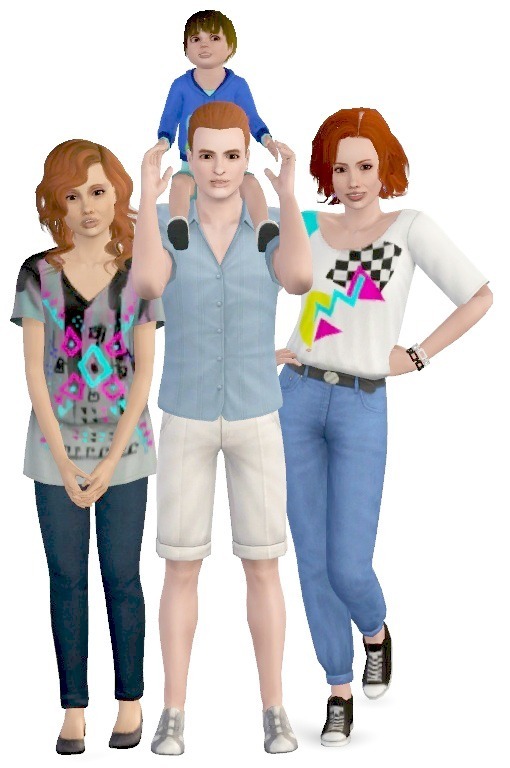 So, the idea is that we talk about the different kids that are born in game from original townies (a pre-made sim who comes with the neighborhood when you start a new game) and how the genetics mix. 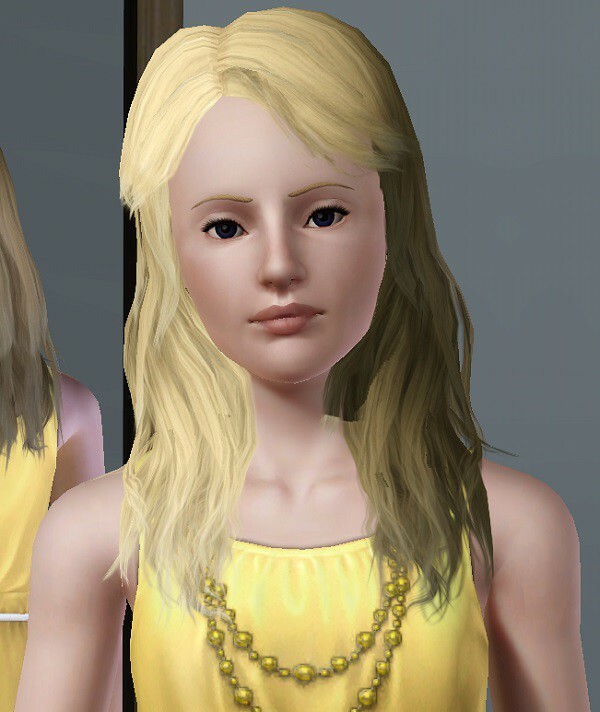 We could also share the offspring of legacy sims/townies as well as descendants of townies. 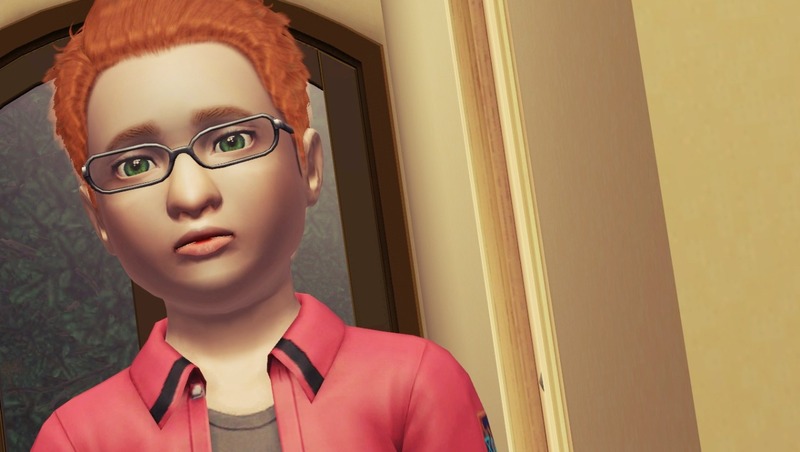 We could see how far down certain traits get passed and still be recognizable, like, "Yep, they're definitely related to Bebe" or how many different traits can get crammed onto one sim, for example, Bebe's eyes, Arlo's nose and the Bachelor kid's lips. 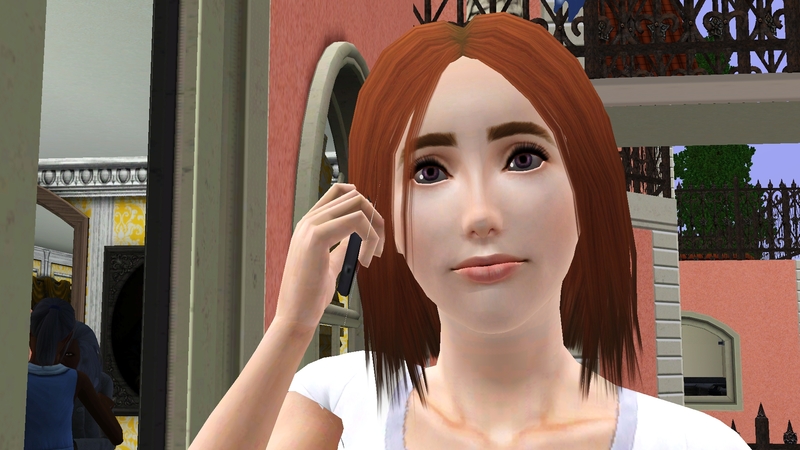 EDIT: The post over on Carl's Sims Forums is specifically for children of ONLY pre-mades, but I'm really interested in Sims 3 genetics so I'd be happy if you posted children of townie/own sim couplings. If you could say which parent they take after more ("total clone of townie", "nice mixture of both parents", etc.) that'd be awesome. 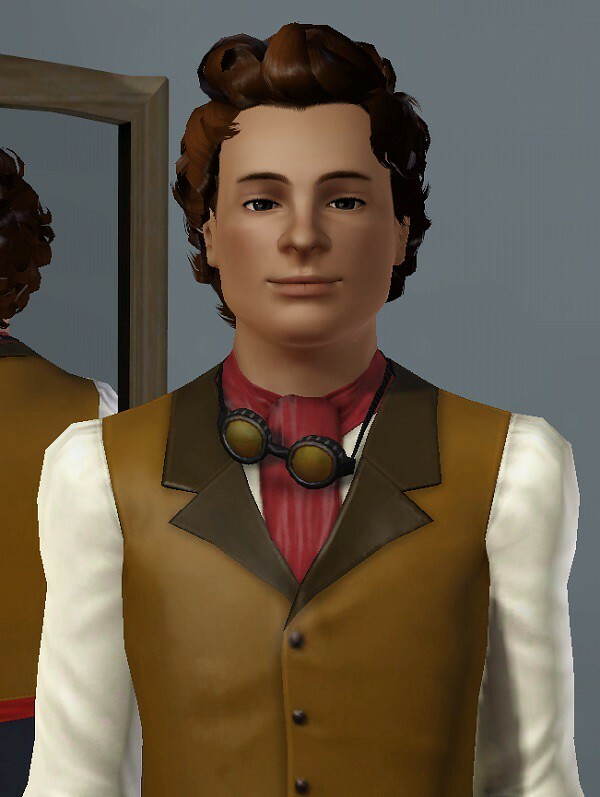 Townie genes are just easier to spot since, if nothing else, we could look up pictures of the original townie the kid is descended from. 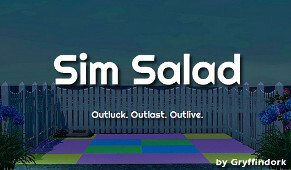 I guess this would be more of a catch-all for Sims 3 genetics. 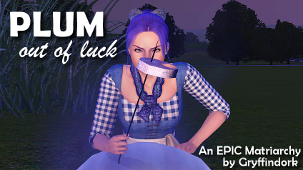 Kids of original townies, one-townie/OtherSim, and descendants of townies are totally welcome. So feel free to toss up your challenge/story kids as well! 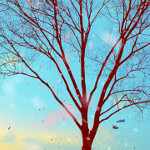 I plan to. At least, if they look interesting. They just need to have some pre-made ancestry, so no both-parents-were-CASmade. Anyone born in-game with some ancestry of pre-made! 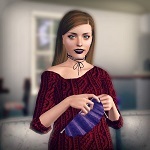 So, for starters, and since I love Sunset Valley, I'll include the two sims that are unborn at the start of a new game, babies Ursine and Keaton. I'm fairly certain she's a fire-fighter in my game, which is why she's a lot buffer than any Ursine baby I've ever seen. Currently, she's dating Sam Sekemoto and I'm hoping they'll have babies. I think he's pretty handsome! 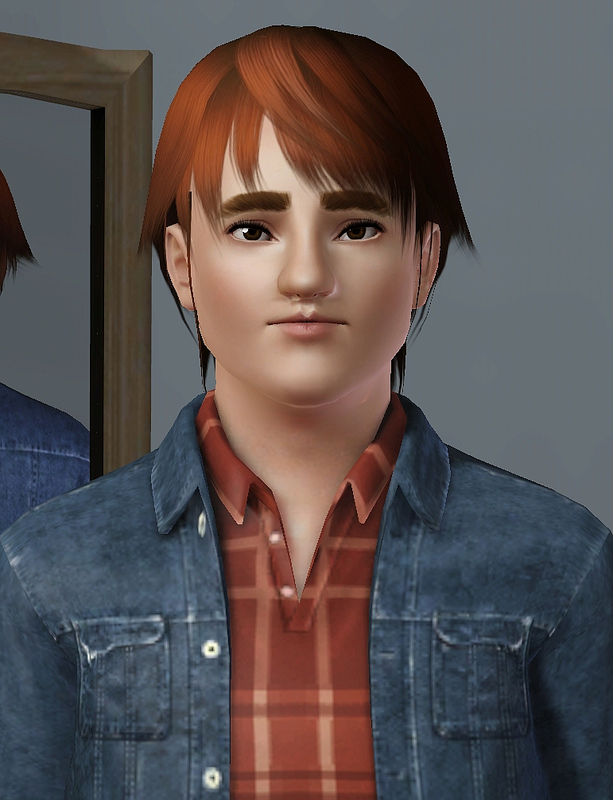 I'm hoping to get him with one of my own sims, but if he has kids with someone else I'll post them here sooner or later. Last edited by FluffyMao on March 11th, 2016, 12:49 pm, edited 1 time in total. The Diabolical Legacy! Join the Plot! Ooh I have a few from my Sunset Valley days! I had to do a little digging but here! Link McIrish, son of River McIrish and Cyclone Sword. and finally, Lydia and her younger brother (whos name I can't remember right now), kids of Claire Ursine and Jared Frio. but i don't think i have any off a couple of premades. You could totally do that here! 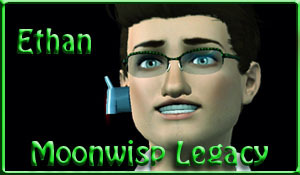 The post over on Carl's Sims Forums is specifically for children of ONLY pre-mades, but I'm really interested in Sims 3 genetics so I'd be happy if you posted children of townie/own sim couplings. If you could say which parent they take after more ("total clone of townie", "nice mixture of both parents", etc.) that'd be awesome. 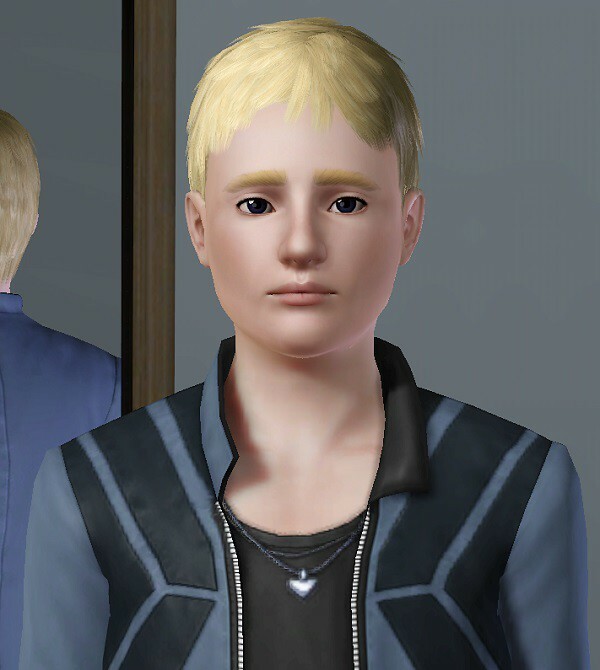 Townie genes are just easier to spot since, if nothing else, we could look up pictures of the original townie the kid is descended from. Speaking of new, I think I've got the product of a pairing never before seen! Feel free to correct me. 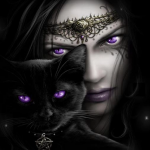 Sky Crumplebottom -- son of Agnes Crumplebottom and, get this, Gobias Koffi! 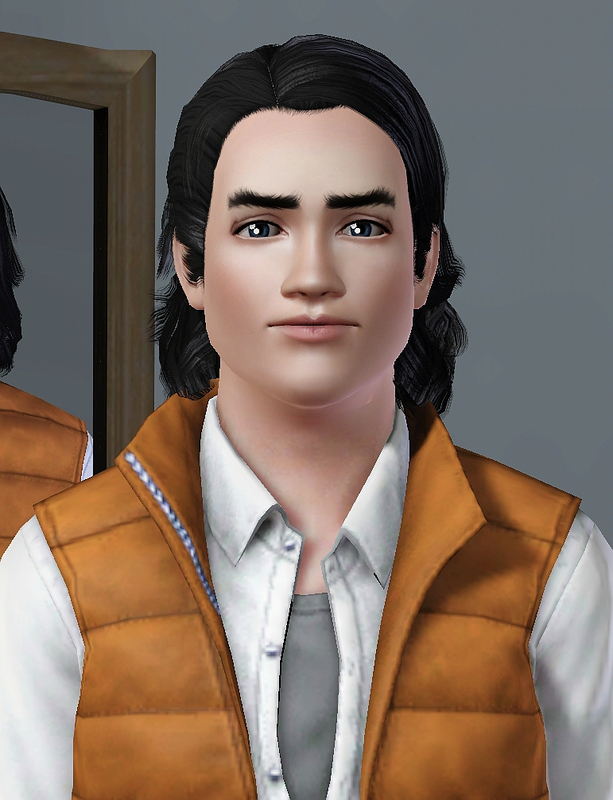 I'm not sure how much of each parent is displayed in these two, as I've never played either, but I think both twins may have their dad's nose, just based on another sim who's father was Gobias. Feel free to chime in if you recognize some features! Great thread, I love seeing all these combos! And nope, I don't think I have ever witnessed the Koffibottom union. Weirdly disturbing couple, but weirdly attractive kids! (And the names are awesome, especially if they were game-given.) I think they both have Agnes' eyes? I'm not familiar enough with either of those two to say much more. These are all the townie kids who've married into my legacy in some capacity, but I'll keep an eye out for others around town if I think of it. I'd show my Koffi kids but the mother is the scariest alien to live so it wouldn't count as possible genetics. Her daughter married into my legacy. This is Khalilah Ursine. 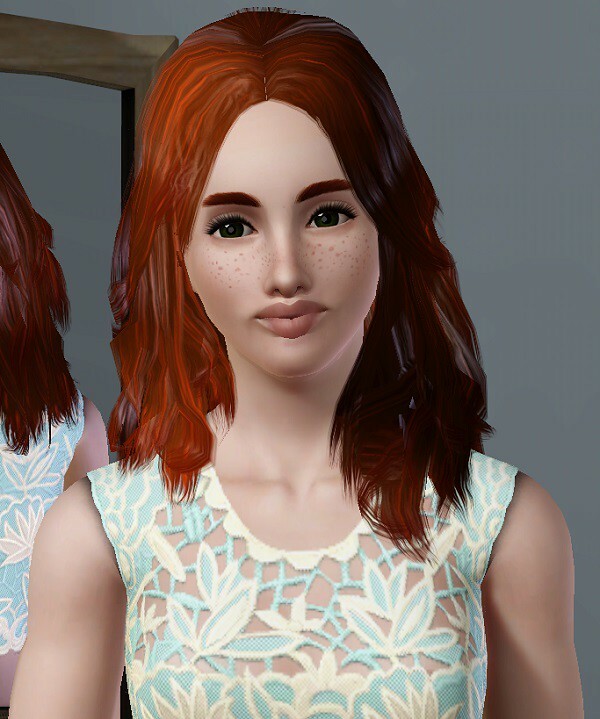 Child of Claire Ursine for sure, not sure if she was the daughter of Jared Frio from the beginning of the game or a second baby due to story progression. I don't have my game open to check the tree. She married one of the spares in my game and that line has been having lovely kids for generations now.